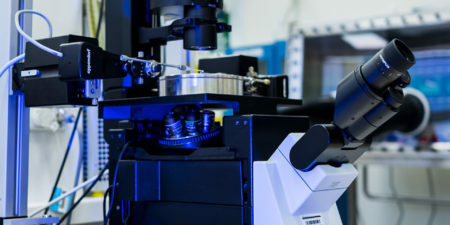 We have some fantastic equipment across our labs. 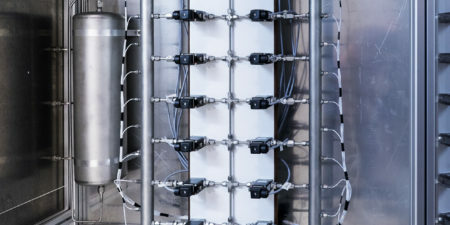 Specialising in high pressure and low temperatures to mimic the cold end of an LNG Plant, accurate and specific analysis apparatus for characterising mixtures and lab scale LNG unit operations. 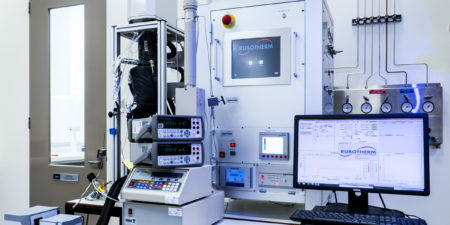 We’ve detailed some of our equipment below. 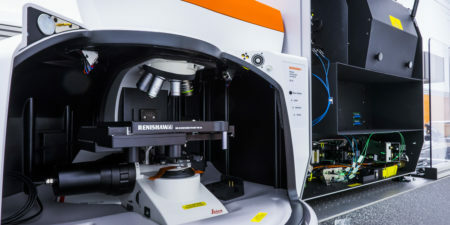 Raman spectroscopy is a powerful analytical technique that can be used to understand the makeup of a material by analysing how light interacts with it. When transporting natural gas or carbon dioxide in a pipeline solids called hydrates can form and aggregate, leading to blockages. 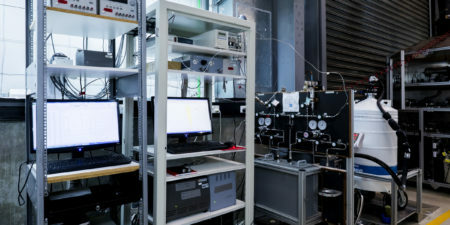 This novel very compact benchtop NMR spectrometer provides chemical content analysis similar to high-field NMR spectrometers, and thus allows for the elucidation of molecular structure and quantification of chemical concentrations across a large range of samples. 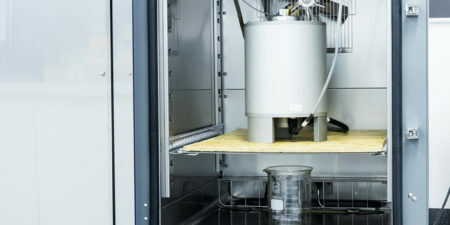 Differential Scanning Calorimetry is a versatile technique used to measure a number of thermo-physical properties, derived from the direct measurement of heat flow between a sample cell and reference cell inside a calorimetry block. 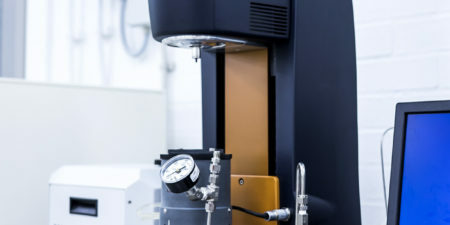 This Hybrid Rheometer can be used to determine the rheological properties of materials by analysing their stress / strain relationship. 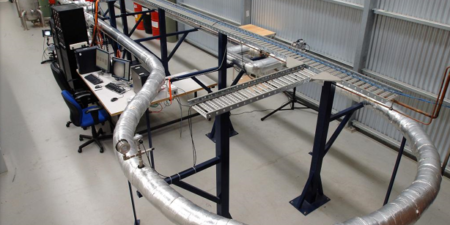 In collaboration with CSIRO we operate the Hytra Flow Loop. 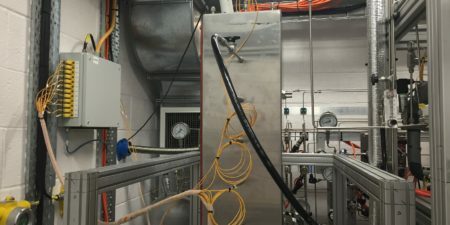 The one inch diameter, cooled, one-pass flow loop is designed to study the formation of gas hydrates in oil and gas pipelines.